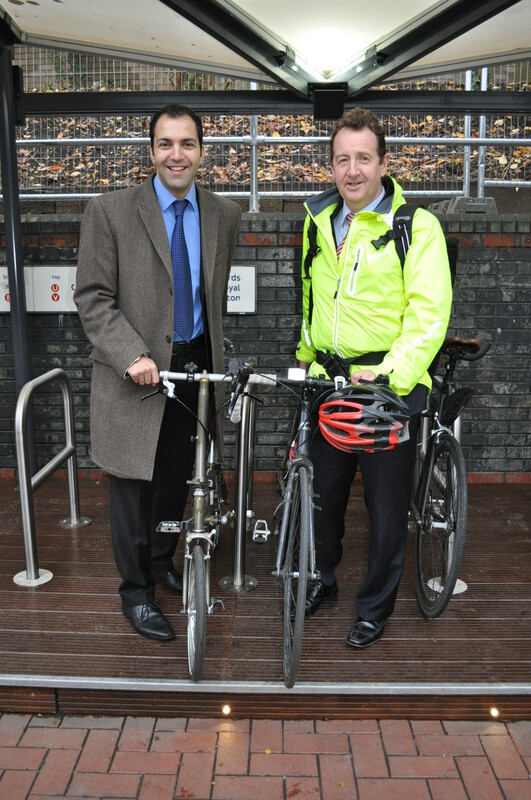 Ealing Council’s new covered cycle hub has been opened at North Acton Station ready for commuters to use. The brand new design opened on Friday 21 November and includes secure bike racks, new lighting and CCTV for added security. The shelters will also include secure cycle parking for approximately 50 bikes. The cycle hub is a huge improvement on existing facilities and is another step in the councils programme to make Ealing more cyclist friendly and reduce the number of journeys made by car. The design has been carefully planned to meet the needs of the cyclists. Planters and landscaping have also been included within the shelters help to preserve and enhance the look of the area surrounding the station. Ealing Council secured £150,000 Transport for London (TfL) funding earlier this year towards delivering the hub, which includes works to help facilitate the future Station Square project, a community space for the growing neighbourhood. The creation of this facility is part of the council’s Cycling Strategy which aims to encourage more people to take to two wheels as their regular mode of transport. 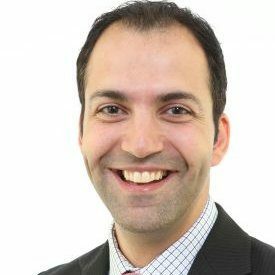 As one of TfL’s ‘Biking Boroughs’, the council is focused on creating a local culture of cycling.